Letter Patch Craze Takes the Next Step! 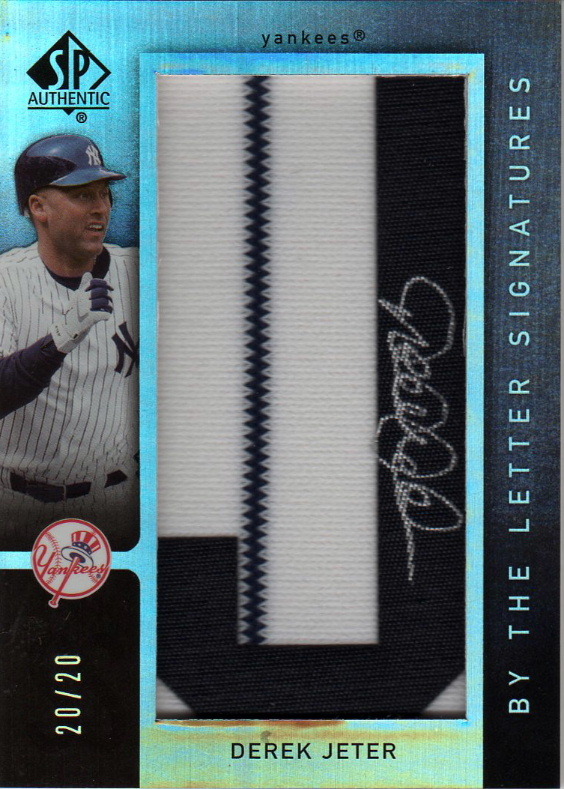 I have never been a huge fan of the Autographed Manufactured Letter Patches in sets like SP Authentic and Donruss Threads. In order to even out the checklist, the card companies thought it would be smart to spell out all sorts of whacky things, in addtion to players’ last names. So you end up with cards like this (no K in Lincecum, Tim, Giants, or even San Francisco) and this (Letters with Yankee pinstripes?! Blasphemy!). Well Donruss has upped the ante and included Autographed Letters in Donruss Celebrity Cuts, the follow up to Donruss Americana. So now we have jersey patch cards of people who don’t wear jerseys. The letters spell out “Hollywood”, but are people really that desperate for Letter Patches? The auto’s aren’t very clean and bleed into the fabric and the patches are bland white on black. I don’t see real incentive to try and collect all the letters. At least with the sports letters you have the appeal of spelling the player’s name. Who knows, maybe they will turn out to be a big hit, but it seems to me like Donruss ran out of ideas for possible sets and took the gimmicky, easy way out. End Rant. On the whole, Donruss Celebrity Cuts actually looks like a really nice product. If you are interested in seeing the Dealer Brochure for Donruss Celebrity Cuts check out this thread on TCC. 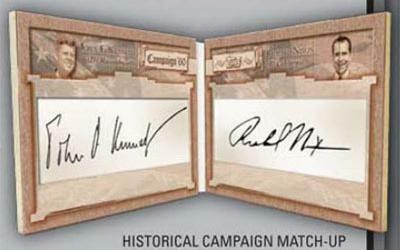 Check out this Richard Nixon Cut Auto from 2007 National Treasures Football. Click to see the Auction. This is a busy year for Nixon. 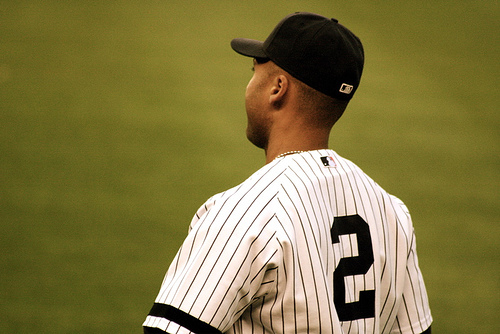 He’ll also be featured on a Dual Cut Auto with John F. Kennedy in Topps Series II Baseball. From what I’ve seen, Donruss Americana is pretty crappy… Lots of D-list celebrities. Basically, if you don’t get Bogart or Marilyn Monroe you won’t be happy. This list of box breaks will be updated as I find more videos.